The Argentine capital Buenos Aires now ranks 25th, above all other cities in Latin America, Portugal, and Spain, in the University Raking QS 2018 (Ranking Universitario QS2018) that chooses the best schools in the world. 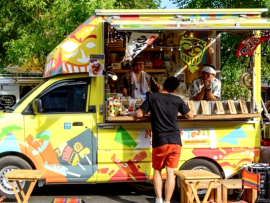 Until now, food trucks have only been allowed in Buenos Aires to work at private events. Now, the city has announced that starting February, the food selling vehicles can operate in the following neighborhoods of Buenos Aires: Parque Patricios, Caballito and Recoleta. 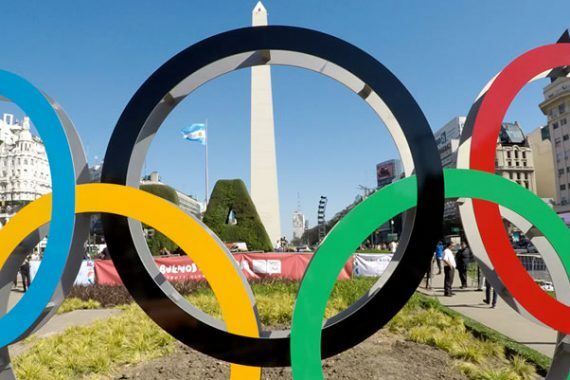 Throughout the upcoming months the parks Chacabuco, Avellaneda (Parque Avellaneda), Sarmiento (Saavedra) and Los Andes (Chacarita) plus the Mafalda Square (Colegiales) will be conquered by the food vending trucks. The costs for public transportation in Buenos Aires are rising. 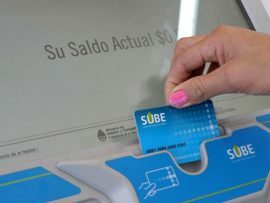 According to Transportation Minister Guillermo Dietrich, the fares of transport services within the City of Buenos Aires, as well as for the operators of the routes in the Greater Buenos Aires area will raise in February 2018. 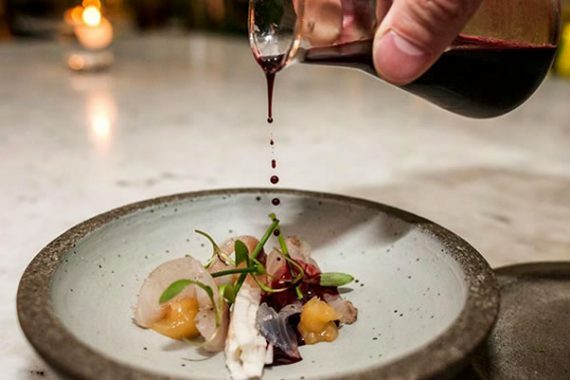 Buenos Aires continues to improve its position among the world´s top gastronomic cities in the rankings. This year, it placed 37th among the 100 best cities in the world to eat, in the traditional list made by Caterwings, a global catering company that every year produces the esteemed highly sought-after rankings. 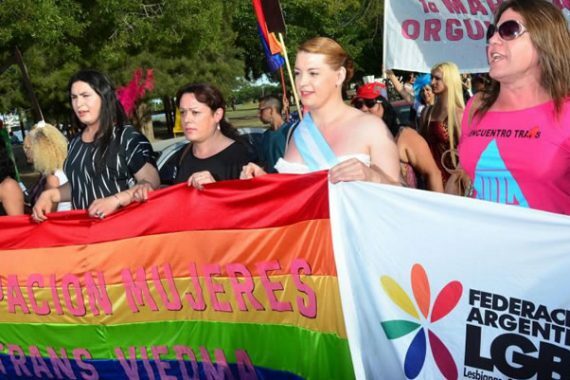 The 26th LGBTIQ National Pride March was held in the City of Buenos Aires as marchers called for the cessation of femicide and institutional violence. 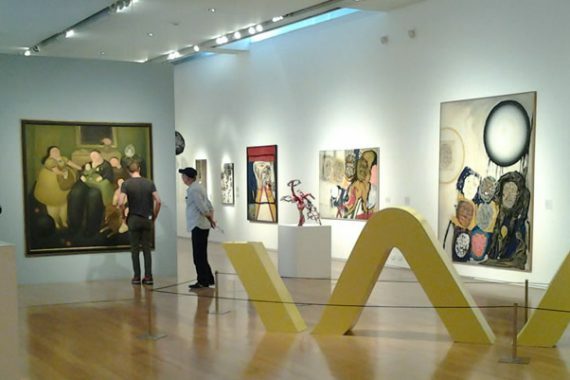 Finally the moment arrived: the great Swiss art fair, Art Basel (the most important in the world), began a new and ambitious project in Buenos Aires that was kept in secret for almost a year. Under the Art Basel Cities program, Buenos Aires hosted a delegation of around forty museum directors, curators, specialists and collectors from all over the world, such as Jean de Loisy, director of the Palais de Tokyo in Paris. 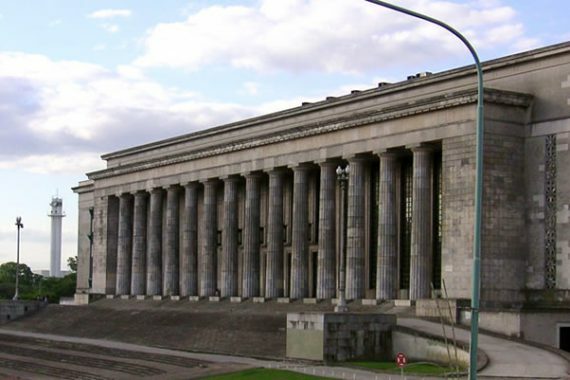 This year´s 2018 QS Latin American Survey has, for the first time, ranked the University of Buenos Aires as one of the top ten universities in South America. 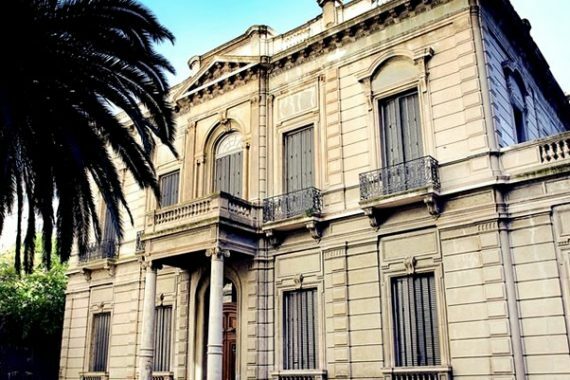 The prestigious list ranked the University of Buenos Aires as 75th in the world earlier this year and has steadily rated the university more positively with each successive year since 2014.